Confucius Says: Happy New Year! Happy New Year, friends! This visit back home is flying by and Canada has spoiled me with my favourite people and beautiful winter wonderlands. Exactly what I wanted for the holidays. One of 2012’s last outings: a fabulous afternoon at Snakes and Lattes. I’m not really one for resolutions — I like setting goals but that happens sporadically. 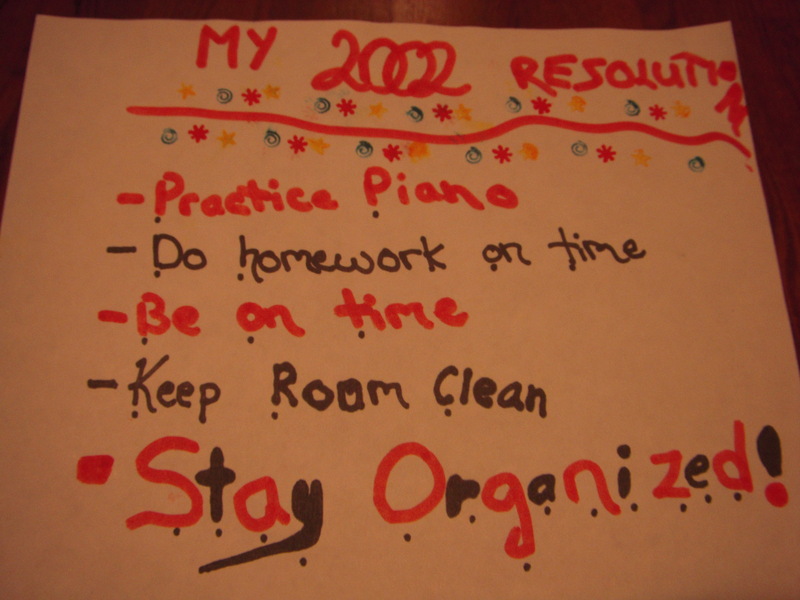 To be honest, my new year’s resolutions haven’t changed much since 2002. But as I mulled over my seemingly endless amount of potential resolutions this morning, this quote popped into my head and made me smile. It sounds cliché, but I think this is what I am adopting as my mantra for 2013. A nervous traveler I may be (sometimes! ), and a self-described homebody for sure — but this is my goal: wholeheartedly, optimistically, adventurously, and kindly, enjoy 2013. I hope you do, too. Peace and love! The New Year’s Eve crowd in Toronto. Dunlop, aka Snowbeard the poodle, after a long walk in our winter wonderland. This entry was posted in Ramblings and tagged 2013, confucius, corny cheeseball, happy new year!, winter by kshap. Bookmark the permalink.